Curious what you&apos;ve missed in Visit Salt Lake&apos;s email newsletters? Check out our archives below, where you can view all emails sent out in the last 12 months. Destination News: a monthly update for members of Visit Salt Lake and the Salt Lake hospitality community. 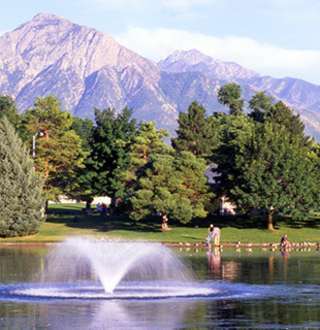 Visitor News: a monthly newsletter for anyone interested in Salt Lake as a destination for business or pleasure. Ski City News: a weekly newsletter during the ski season, monthly in the off season, specifically for those interested in Salt Lake as a ski or snowboard destination. Meeting News: hotel, convention, and other Salt Lake news for meeting professionals, delivered on a monthly basis. Sports News: featuring updates and information on sports events and venues in Salt Lake delivered on a monthly basis.